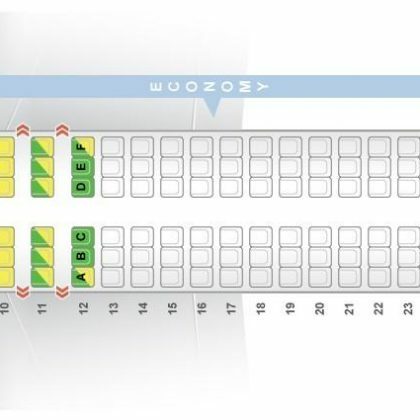 Despite the fact that airplane are one of the fastest mode of transports some flights last too much. That is why invention of passenger airplane of higher speed is just a matter of time. 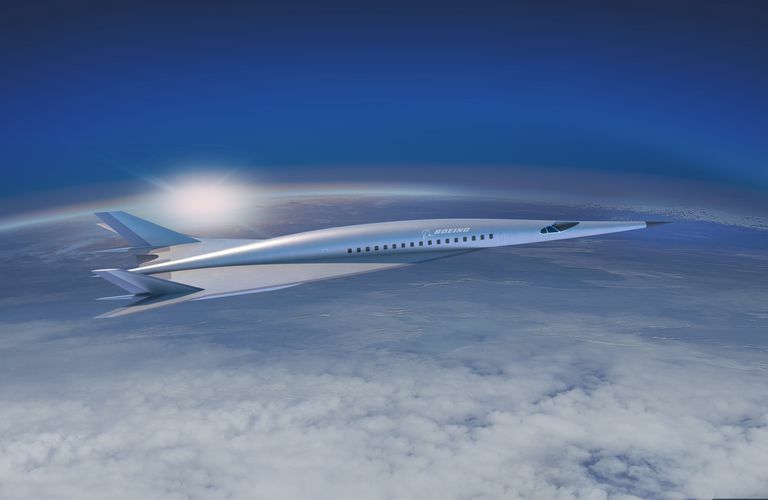 Attempts to become pioneer in this direction are taken by world-famous Boeing Company that has introduced its first quite intriguing concept of hypersonic passenger aircraft. Presentation took place in the framework of the conference of American Institute of Aeronautics and Astronautics that takes place from June 25 to June 29th in Atlanta. 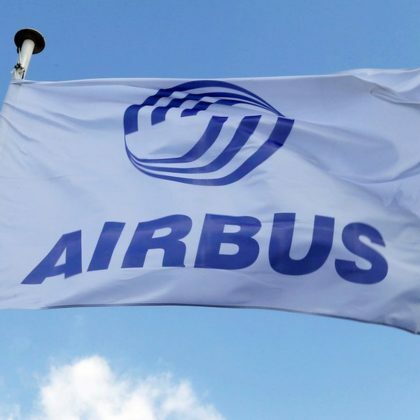 According to declarations of Company representatives’ future passenger airplane is capable to fly with the speed that exceeds by 5 times the sound velocity. Also it has transpired that most likely the airplane will be able to transport up to 32 passengers and also crew members. Aerodynamic shape of the airplane’s body will allow minimizing acoustic impact when breaking the sound barrier. Moreover (but it is just a guess based on the form of the after body), airplane will work on cryogen hydrogen fuel. As representatives of Boeing Company consider, modern tempos of technological development require approximately such air transport in the nearest 30 years. However, Boeing doesn’t exclude the fact that the technologies in use can be applied not only in civil aeronautics but also during design of military aircrafts and also during creation of space vehicles. Also Boeing has confirmed on their conference that it is not the only concept of hypersonic plane created by their engineers.